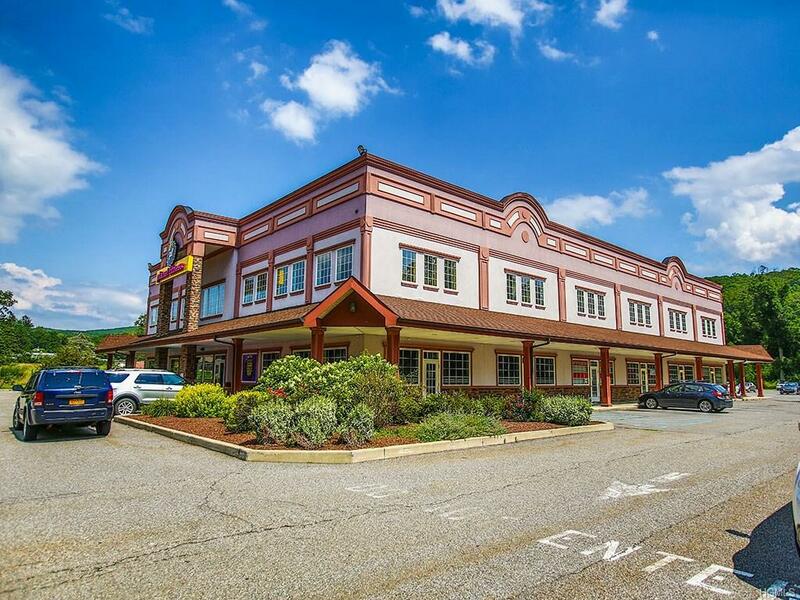 Modern Retail building, Under New Ownership, with multiple spaces available for Lease. 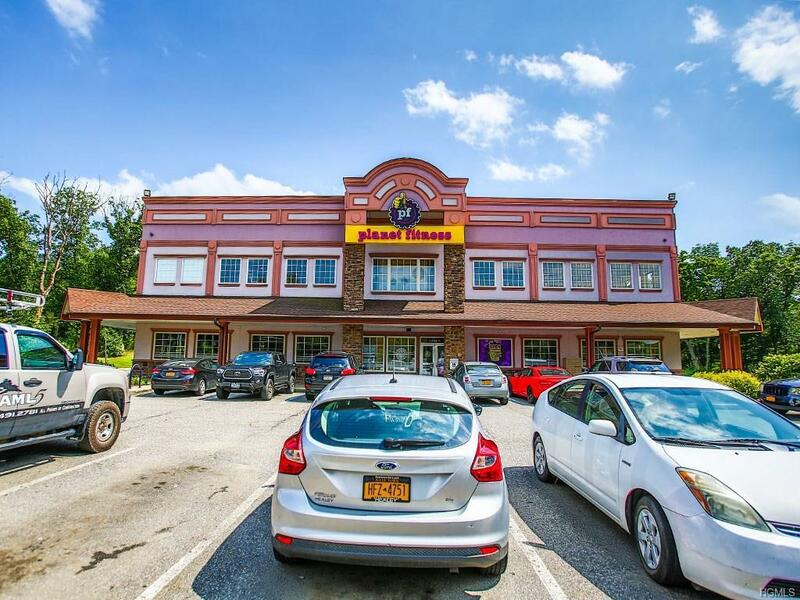 Anchor tenant is Planet Fitness which provides steady and significant foot traffic. 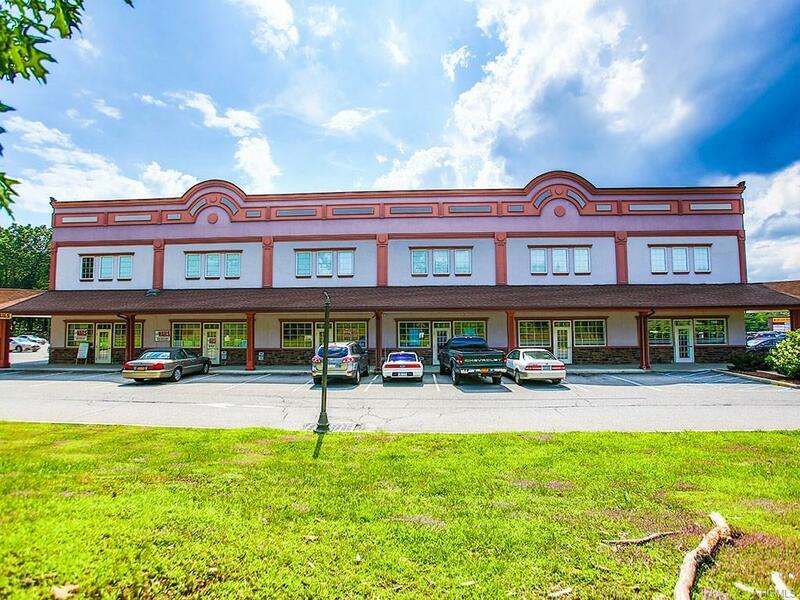 Owner will assist with buildout, for a long term lease. 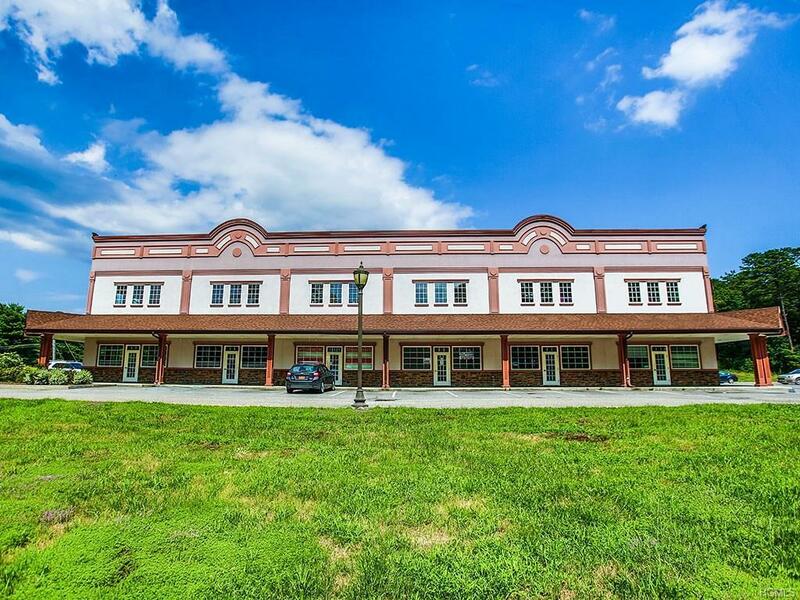 Up to 10,000 SF available. Multiple spaces, layouts and pricing available. Call Today!